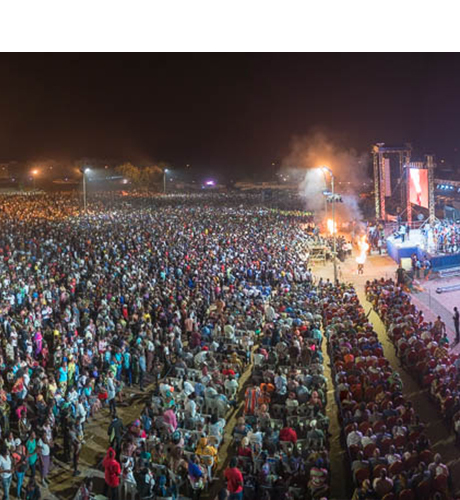 Brazzaville, Congo is being shaken by the gospel! 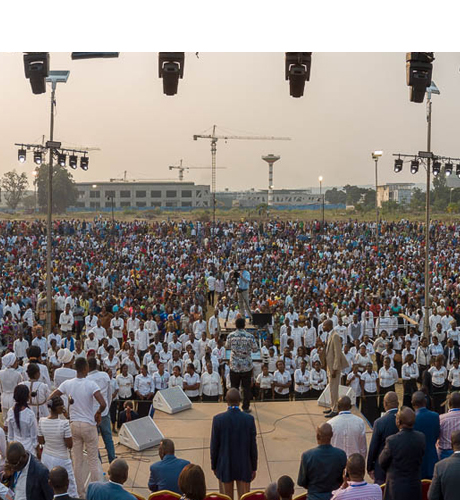 Tonight, on our second evening of this crusade, I preached on the blood of Jesus. 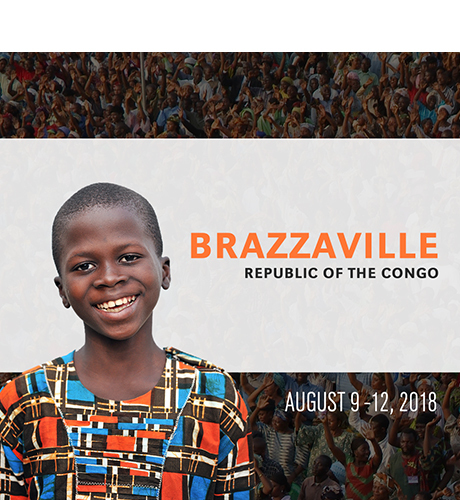 Our team has finally made it to Brazzaville, Congo safely and Day 1 is beginning! We are excited to see God move this week. Have a look at this video to get an idea of what it took our team to get here.